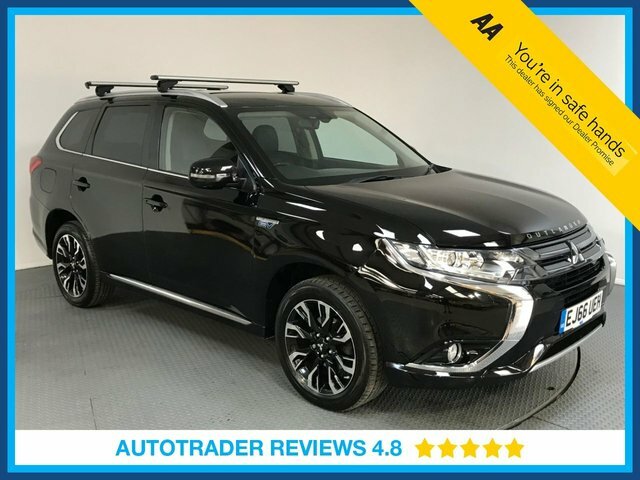 With the Mitsubishi you can expect a family-sized car that's elegantly styled, comes with a luxurious and spacious interior and is reassuringly economical to run. Practicality is the watchword with this SUV, and as there's the option for seven seats with the Outlander, you won't have any problems fitting everyone and everything in. 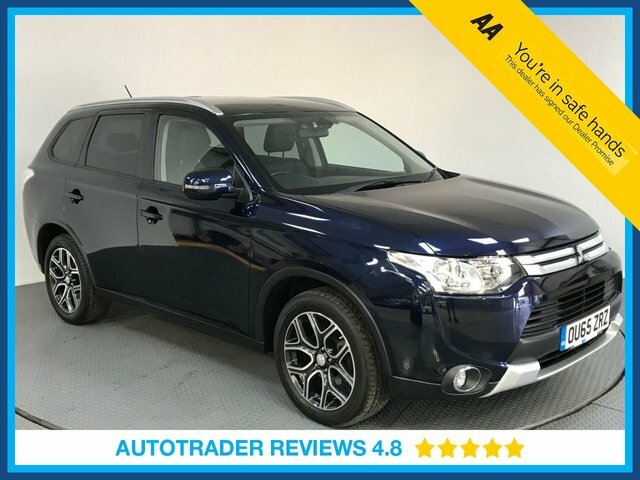 LMC is the best place to start your search for a used Mitsubishi Outlander for sale in Romford. We're a trusted supplier of quality used vehicles and our team will do everything possible to ensure you find the right model to suit your budget and lifestyle. View our latest stock online and be sure to get in touch to arrange a test drive.